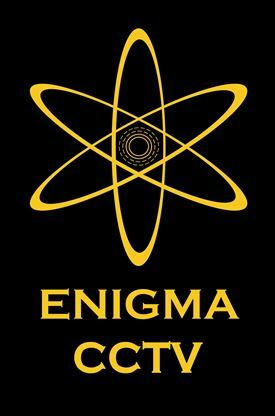 There are no jobs with Enigma CCTV Ltd at the moment. Sign up to email alerts below to get notified when new jobs are added. Get the latest jobs from Enigma CCTV Ltd sent direct to your inbox!